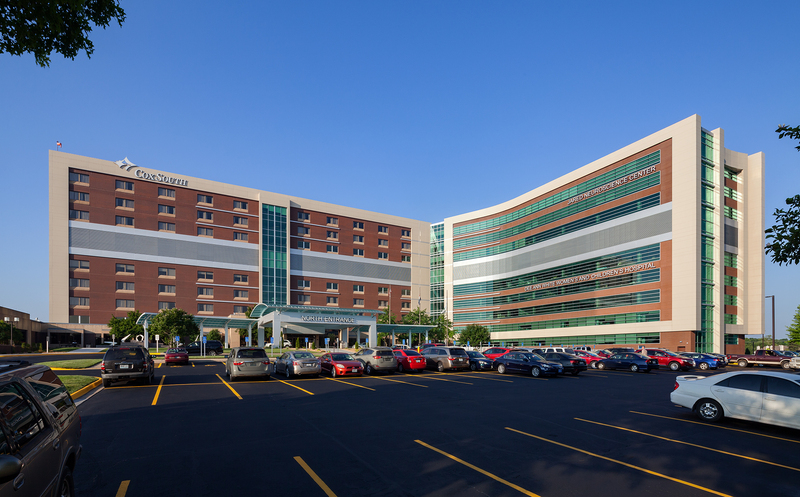 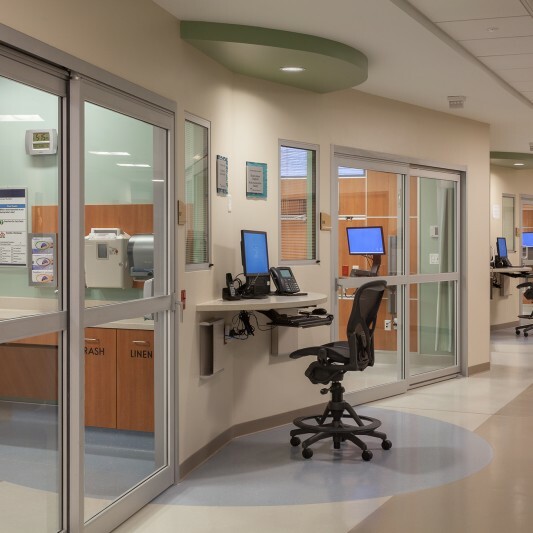 In planning for the region’s growing and changing population, CoxHealth wanted to ensure its position as a leading healthcare provider in Southwest Missouri. 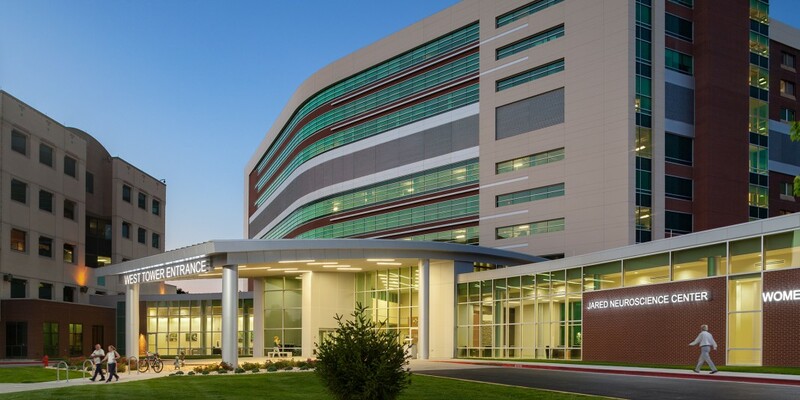 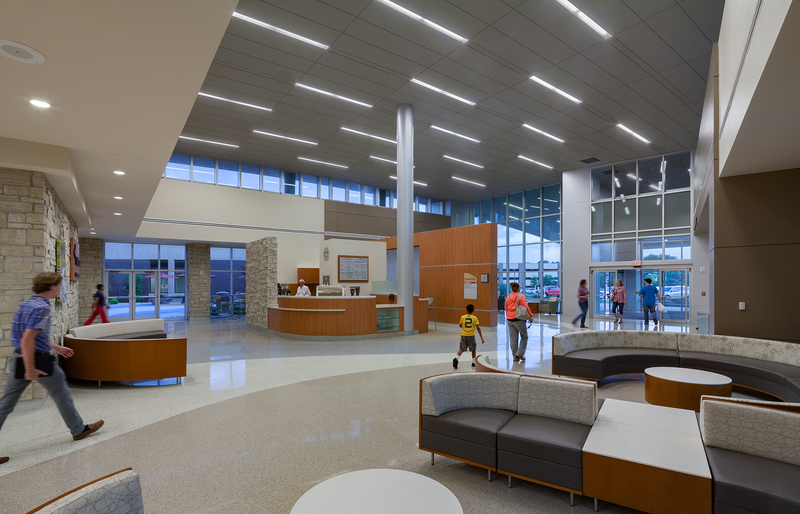 Beck worked with hospital officials to design and build a new 10-story patient tower that supports two of the organization’s strongest departments, neuroscience and women’s and children’s services. 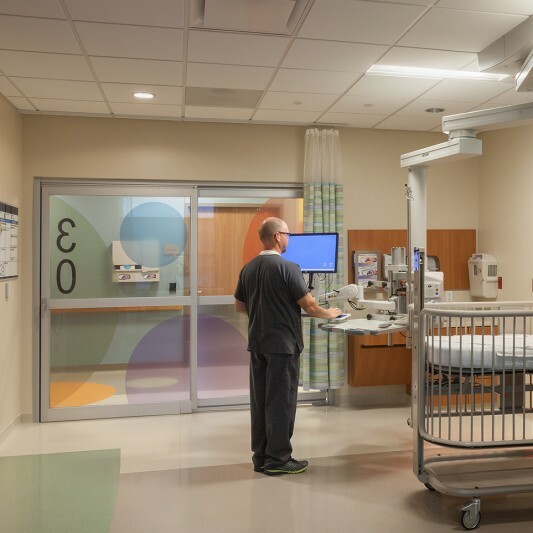 The Dee Ann White Women’s and Children’s Hospital includes a new 28-bed all-private Neonatal Intensive Care Unit (NICU), Pediatric Intensive Care Unit (PICU), pediatric unit and 32 bed all-private post-partum unit with easy access to Cox South’s existing Labor and Delivery area and women’s and children’s physician offices. 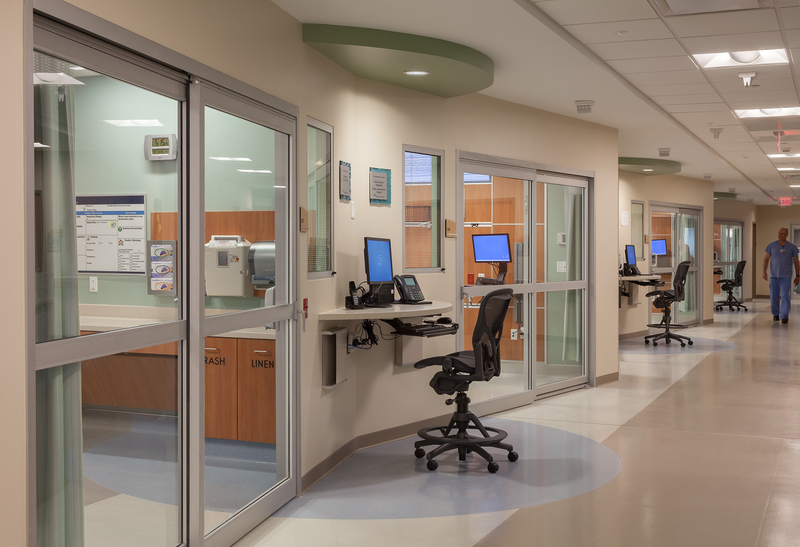 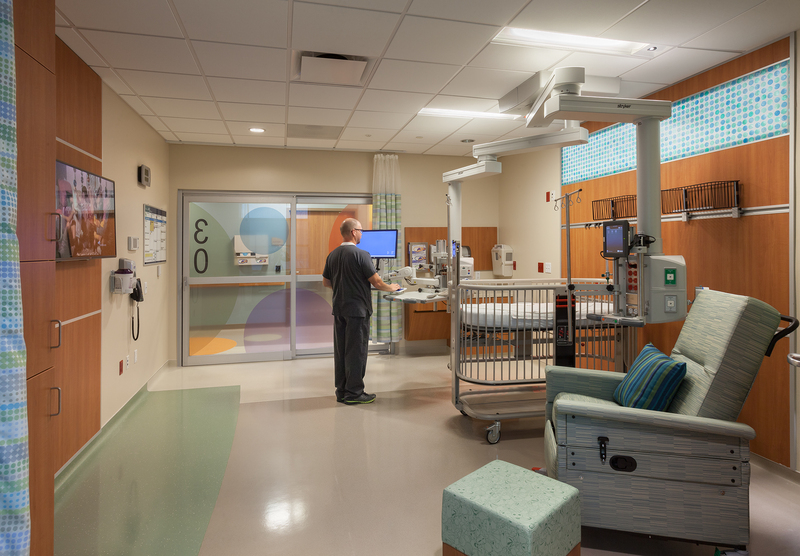 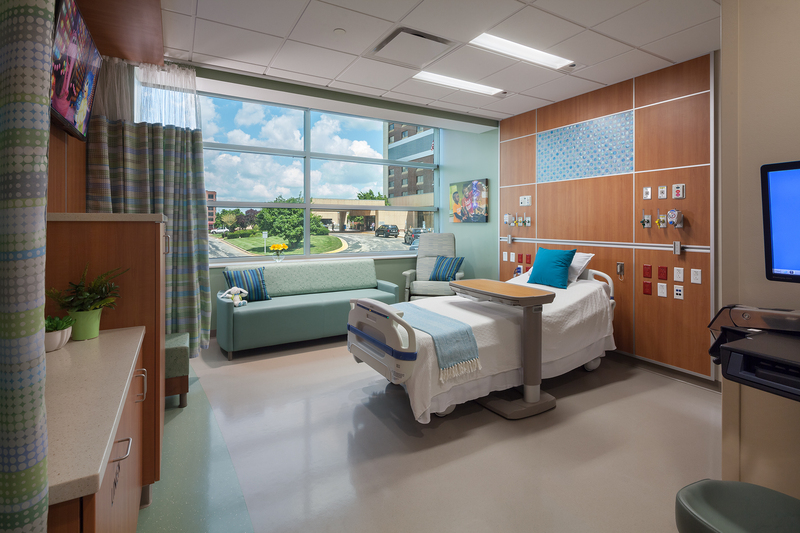 New lobby spaces include access to both public courtyards, as well as those dedicated to NICU families. 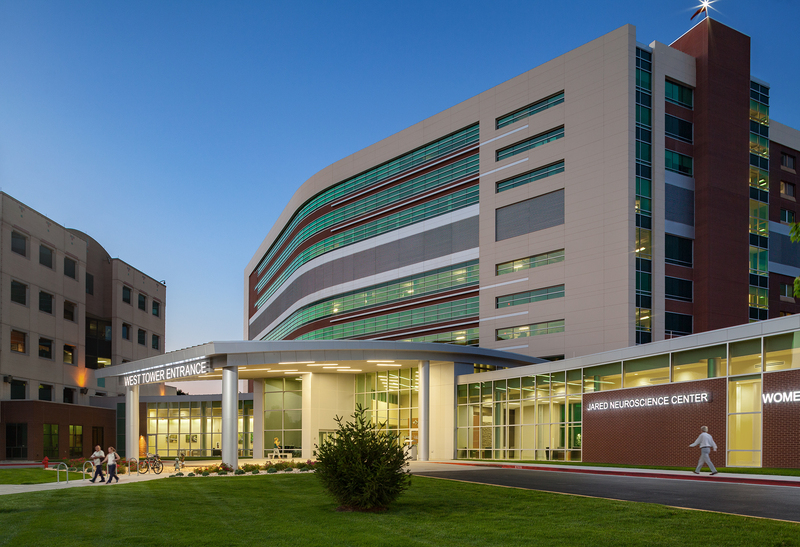 Upper floors house the Jared Neuroscience Center, with an all-private 32-bed inpatient care unit, plus clinic space for Springfield Neurological and Spine Institute physicians and Ferrell-Duncan Clinic neurologists. 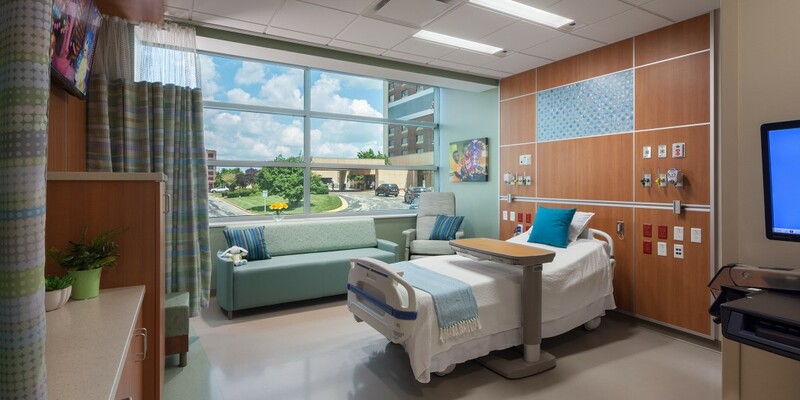 The new bed tower reflects Cox Health’s commitment to sustainability, with water use reduction strategies, healthy building materials and native and drought-resistant vegetation.